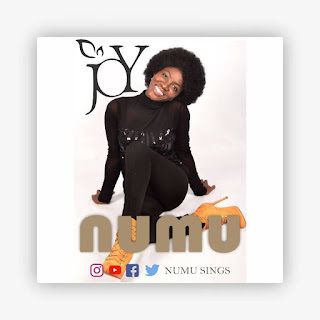 From the Album Revival Flames, released in 2017. 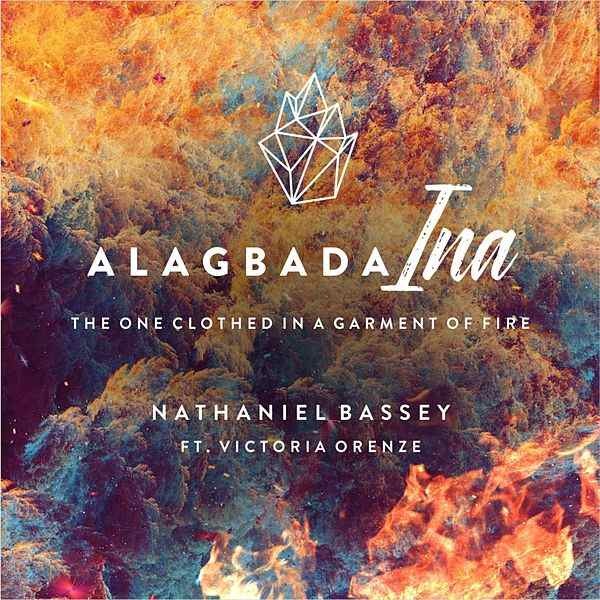 Alagbada Ina by Nathaniel Bassey ft. Victoria Orenze is a powerful song. Share your thoughts in the comment section.